PRK Corrective Eye Surgery - Is It Right For You? 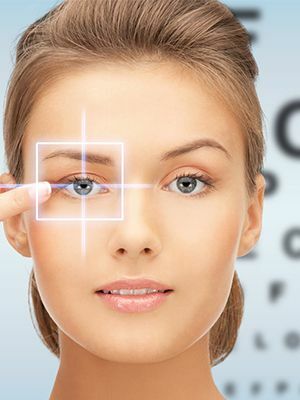 Is PRK Corrective Eye Surgery Right For You? Laser eye surgery is the single most popular elective surgery in the world and has transformed the eyesight of millions of patients over the last two decades. Most people have heard of LASIK, the most well-known type of laser eye surgery, but this isn’t your only option. PRK, also known as photorefractive keratectomy, is actually the granddaddy of LASIK but remains an extremely successful treatment and, for many patients, a far better choice than the newer procedure. What issues can PRK help resolve? PRK is designed to correct refractive eye errors. These occur when the light hits the cornea at an unusual angle, meaning that it is refracted incorrectly and the image you see is blurry and distorted. PRK can correct near-sightedness, far-sightedness and astigmatism. The improvement made by PRK surgery can improve your vision to the point where you have little or no reliance on prescriptive eyewear. How does PRK work and how is it different to LASIK? Just like LASIK, PRK surgery reshapes the corneal tissue so that the light refracts with better accuracy so that the patient’s vision is corrected. This reshaping is performed using a pre-programmed laser. The exact changes to your cornea will be decided based upon the type and extent of your refractive error. In PRK surgery, the laser is used to remove the entire outer layer of corneal tissue, called the epithelium, so that the underlying tissue can be shaped. This is different to LASIK which uses a flap created in the epithelium to access the cornea underneath. The main part of the process – reshaping the cornea to improve your vision – takes just a few minutes per eye. Both LASIK and PRK are very safe, successful types of laser vision correction. However, the difference in the techniques used gives PRK some distinct advantages over LASIK surgery. One of the most notable is that the complete elimination of the epithelium means that patients will not suffer from flap-related complications such as dirt or debris becoming trapped underneath, or the flap wrinkling up when it is replaced. These are clearly stated risks associated with LASIK procedures and many individuals opt to choose PRK so that they can avoid them and the subsequent complications that they cause. PRK is also usually a much better option for those individuals who have an unusually thin epithelium. This is because if the epithelium is not thick enough, it will be much harder to make a flap, and this means that complications are more likely. While you will have to wait for the epithelium to grow back, a process which takes around a week, since it all re-grows at once it returns smooth, even and the same thickness, with absolutely no scarring. Am I a good candidate for PRK surgery? If you are suffering from refractive eye errors and are fed up with relying on prescription eyewear, PRK laser eye surgery could be the perfect choice to improve your natural vision and liberate you from the restrictions of glasses and contact lenses. 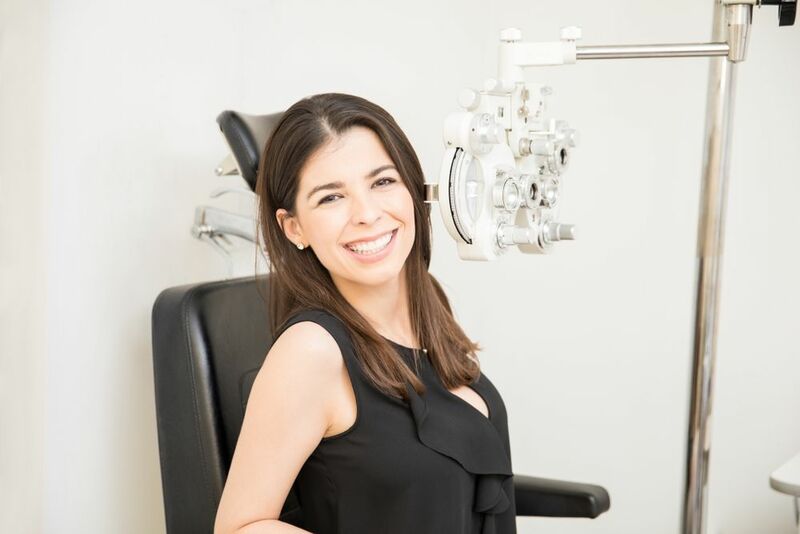 To find out if you are a good candidate for PRK surgery, you will first need to attend a consultation for our doctors to assess your eyes and the extent of your refractive problems. 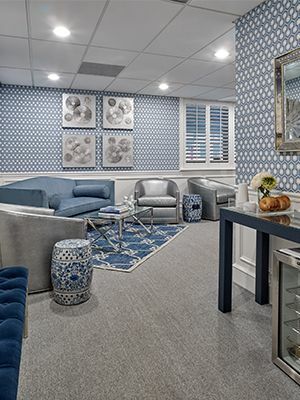 To schedule an appointment for your confidential consultation, please don’t hesitate to contact our offices.